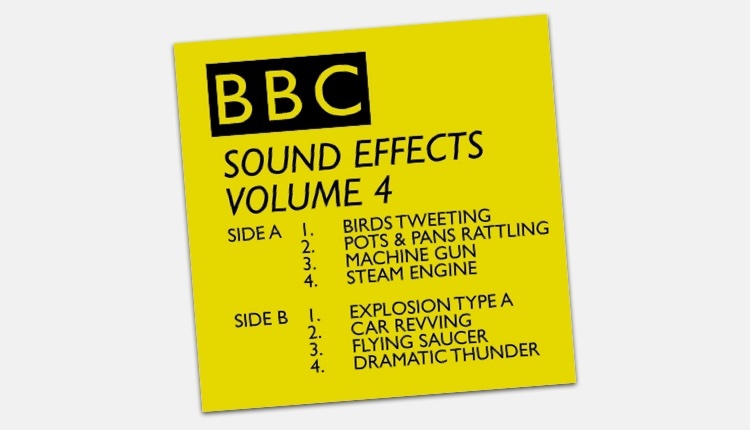 The BBC is letting anyone download its collection of more than 16,000 sound effects for free. All the clips may only be used for personal, educational or research purposes in the Beta project, as per a RemArc licence. So if you are in need of anything from barking dogs and people sneezing, to the sound of a busy street, click here and download away. This includes the BEST sound effect ever! !